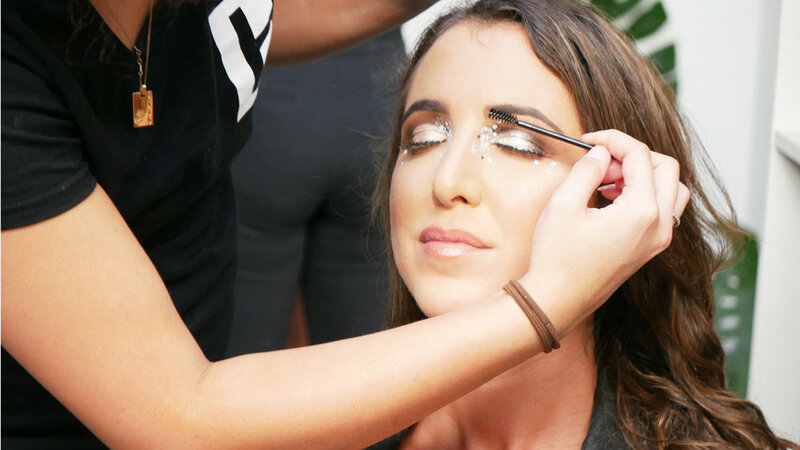 Teaming up with @projektglitter and the girls from @huxleyschoolofmakeup we have curated some of our favourite festival colour trends and looks. ‘Glitter made form plants not plastic’ - Project Glitter is based in Berlin, Germany and on the mission to create beautiful sparkly plant based glitters for environmentally conscious festival lovers. Eradicating all toxic plastic or microplastic from their glitters, they provide this beautifully sustainable alternative. Scroll down to see all looks! 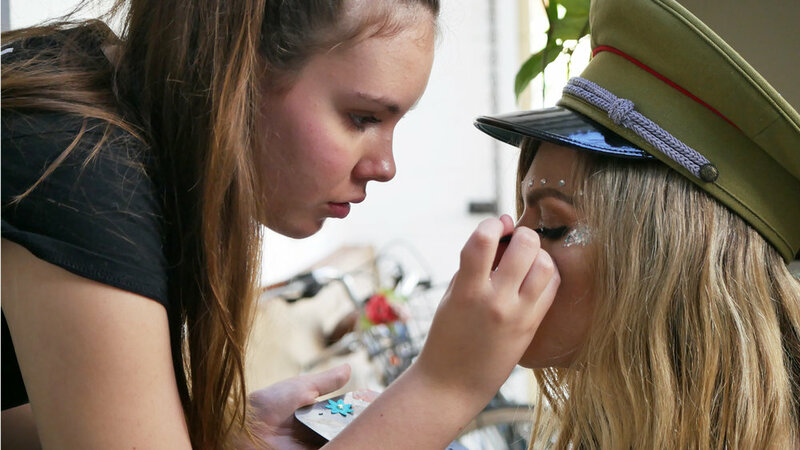 Share your our eco glitter festival styling looks on @liarthelabel this year!